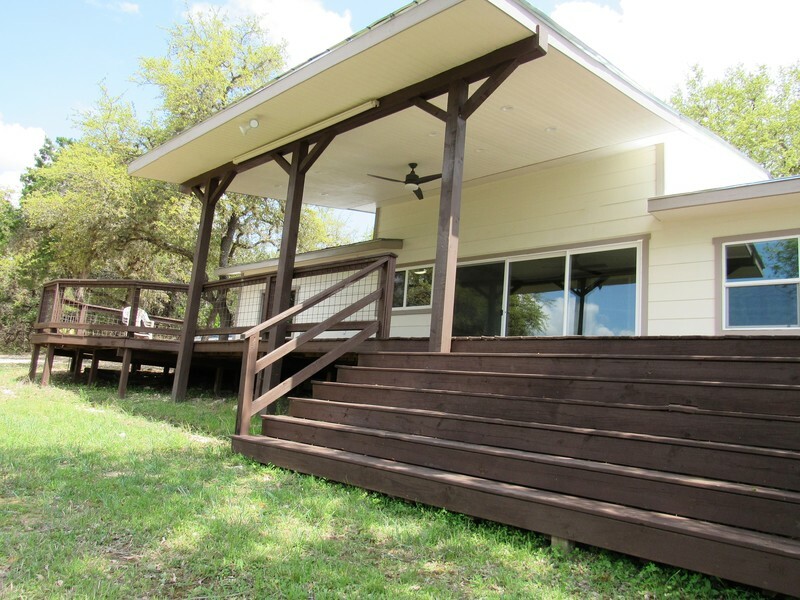 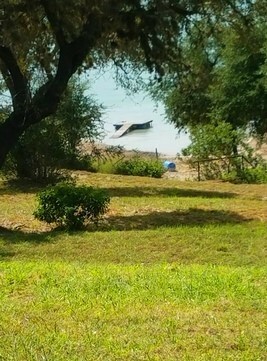 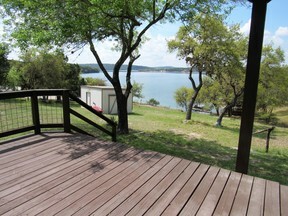 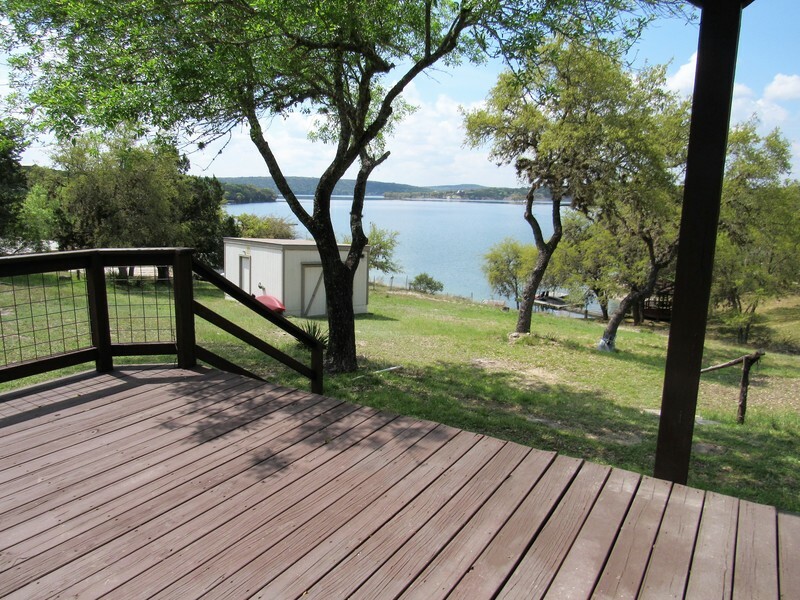 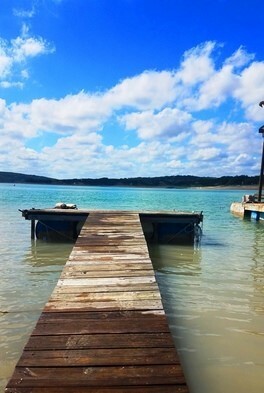 Beautiful, fully remodeled lake home with 76ft of gorgeous Medina Lake waterfront! 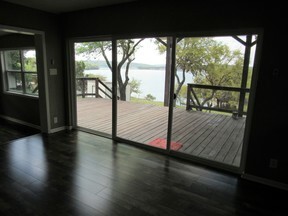 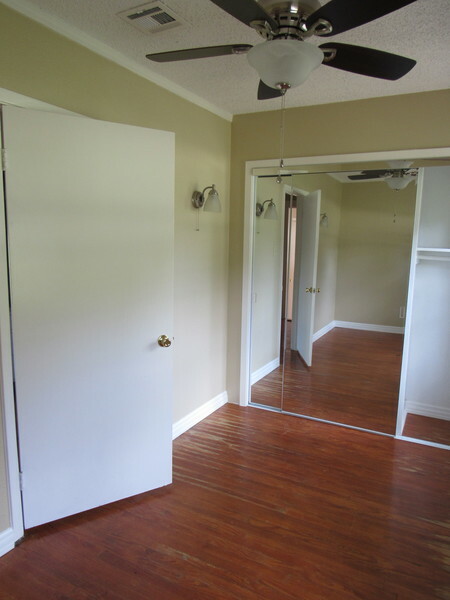 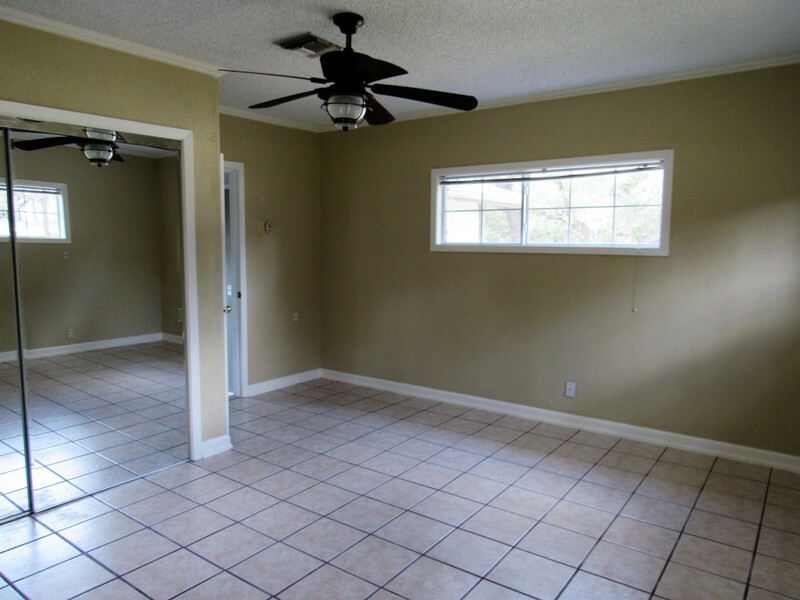 The home is flooded with lots of natural light from the picture windows overlooking the lake. 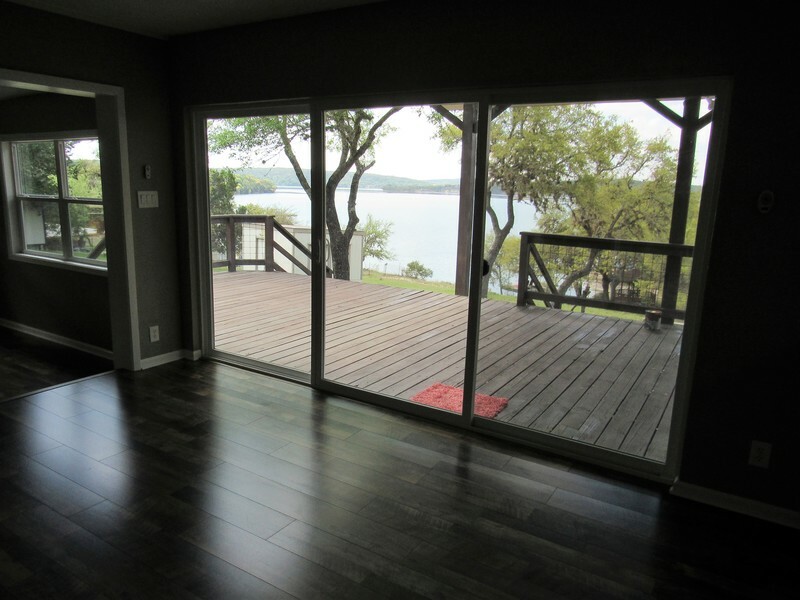 Oversized French doors give direct access to the huge covered deck. 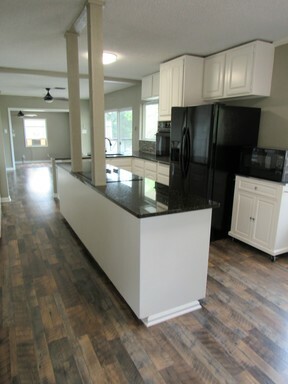 Well appointed eat-in kitchen, with granite, island and breakfast bar, TONS of storage. 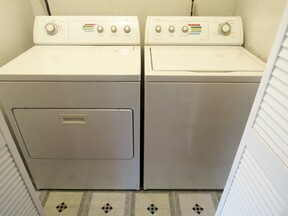 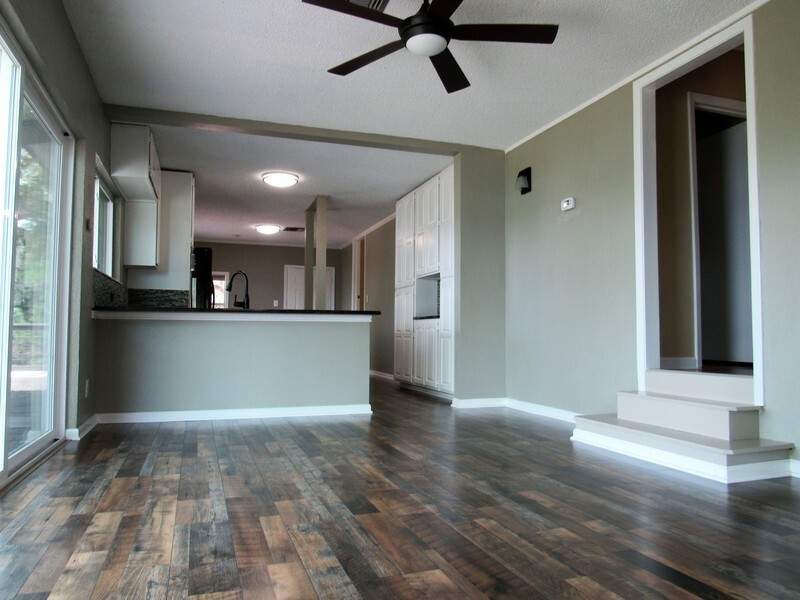 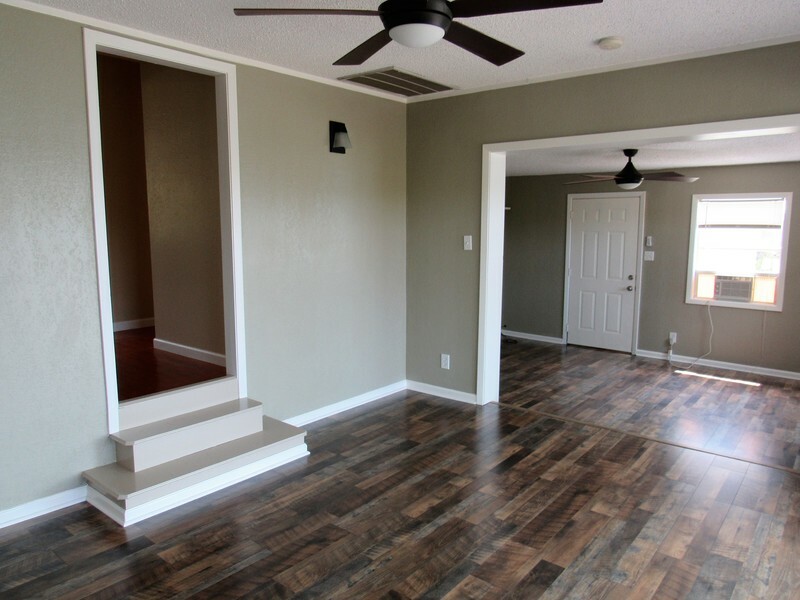 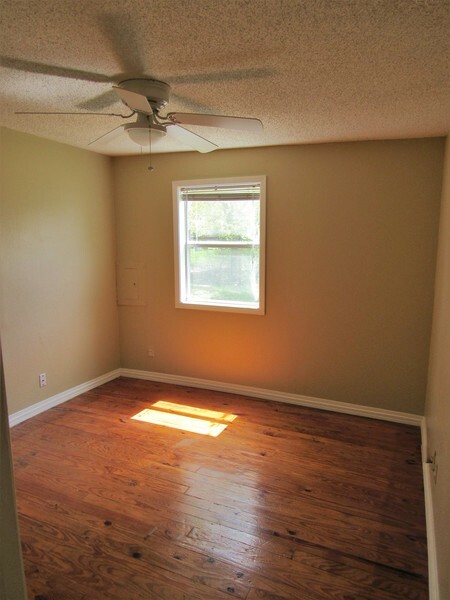 Brand new, solid floors in a contemporary driftwood color. 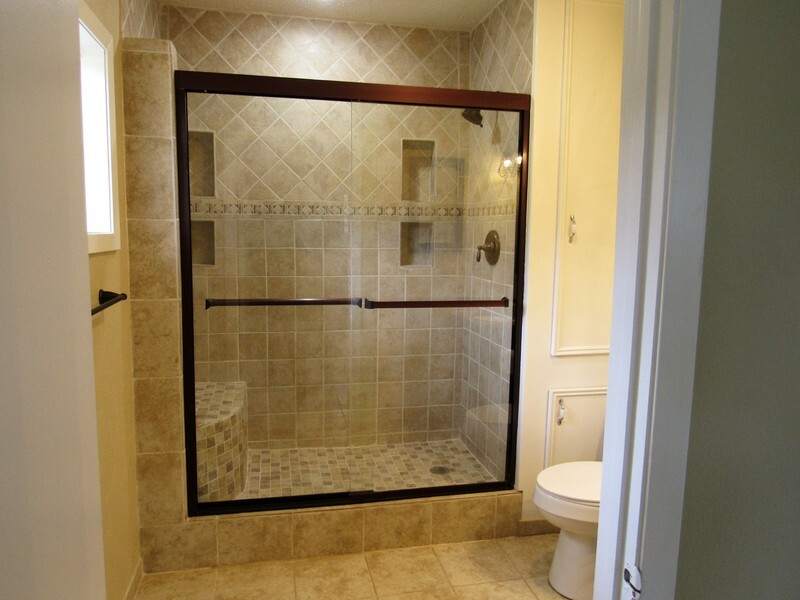 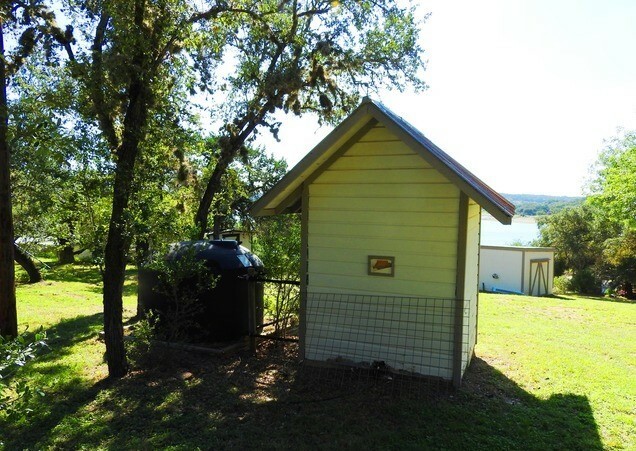 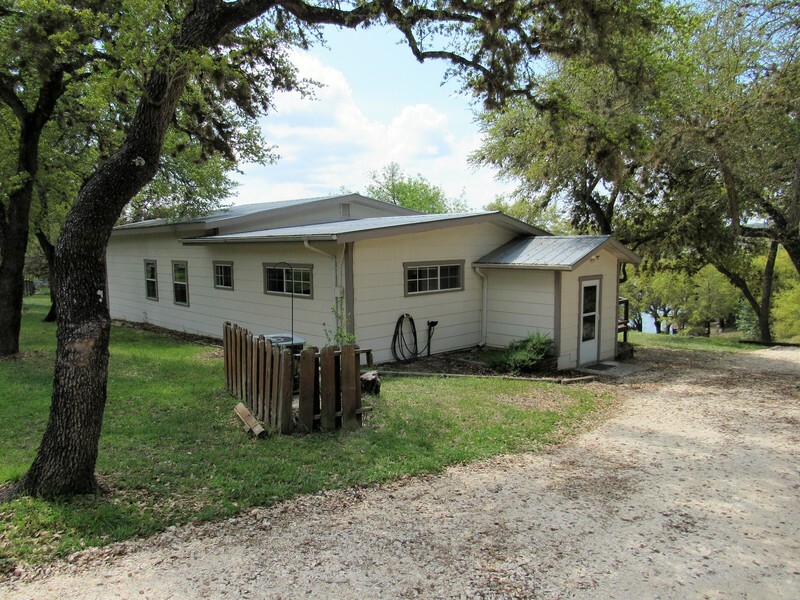 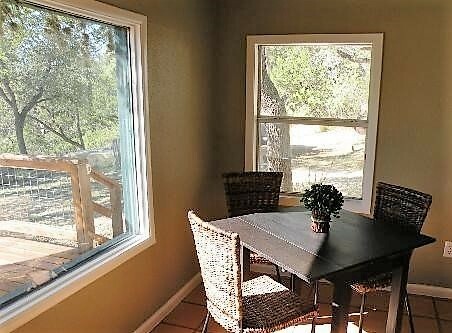 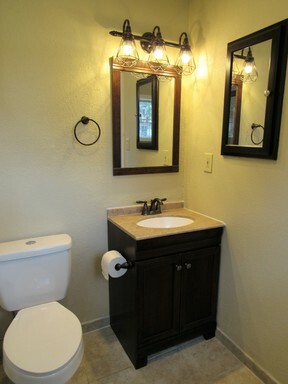 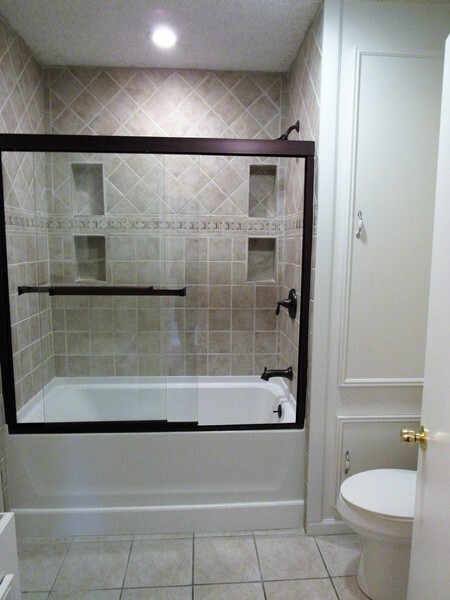 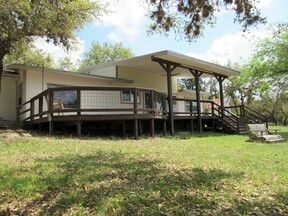 Do not miss this delightful hill country home!! 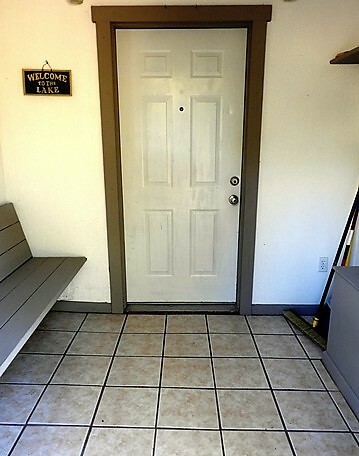 Parking: Parking Pad, circular driveway.